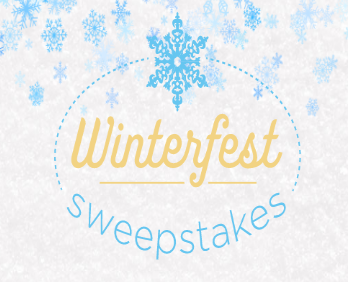 Hallmark Channel Winterfest Sweepstakes – Win $5,000! ENTRY LIMIT – Limit: Entrants may enter once per day throughout the promotion period, regardless if the entrant has more than one email address. ELIGIBILITY – The Sweepstakes is open to legal residents of the 50 United States, including the District of Columbia, age 18 or older at the time of entry. SWEEPSTAKES ENTRY PERIOD – Entries must be received between Monday, January 1, 2018 at 9:00:00 AM PT and Wednesday, January 31, 2018 at 8:59:59 PM PT. PRIZES – Grand Prize: One (1) Grand Prize winner will receive $5,000 which will be awarded in the form of a check payable to the winner. ARV of the Grand Prize is $5,000.